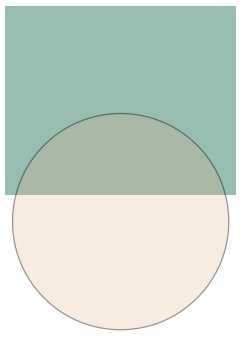 Here I go telling my color secrets again but if it helps you understand color just a little bit more than it’s a good thing. When I choose color for my clients, I do something that is a little unusual before I even look a the color deck – I ask my client to shut all the lights off. You should see their face when I ask them to kindly shut the lights off. “How can you choose color with the lights off?” they say. Very easily! And correctly. 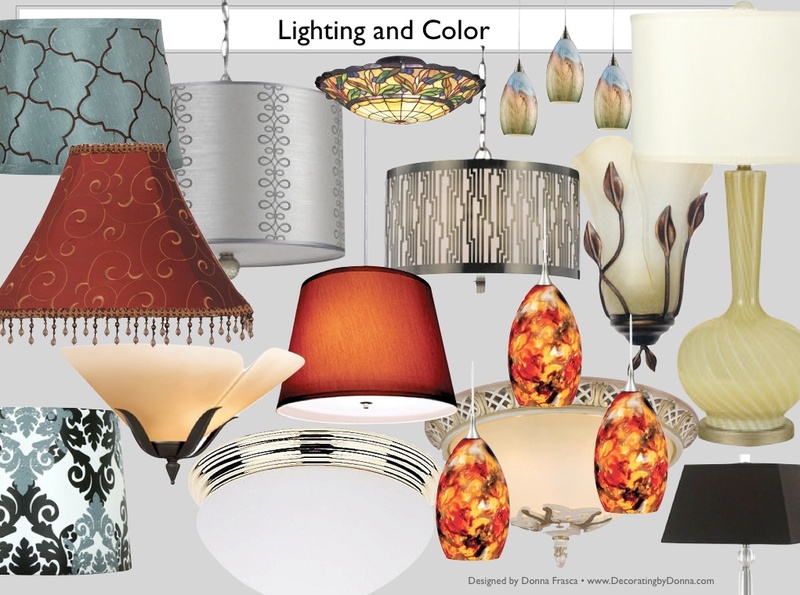 As you look at this Mood Board of various lighting fixtures that I’ve designed, you can seen an obvious array of colors. From blue to red and everything in between. The colors of these shades will dramatically change your paint color. Let’s say you have a blue wall. Let’s also say you have one of those fancy red shades because you thought it would be fun to add an accent color into your room in the form of lighting. 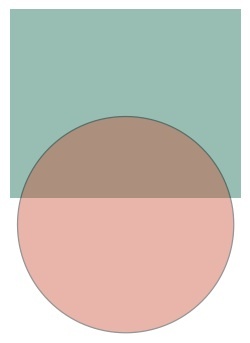 What you probably didn’t count on was as soon as you turn that lamp on, your wall color looks substantially different. Perhaps something like this? This is an extreme example because most people don’t have very red lamps shades, although I do but that’s a different story. Using this graphic would be a little more accurate. This is an example of a blue wall with a lighting fixture that has an amber, gold or yellow shade on it. Can you see how the cast of the shade turned the blue wall color a bit green? So just keep in mind your paint color when you are choosing lighting for your home. Keep color in the back of your mind when you go for that wild pendant light, although beautiful, and how it will change out your wall color. 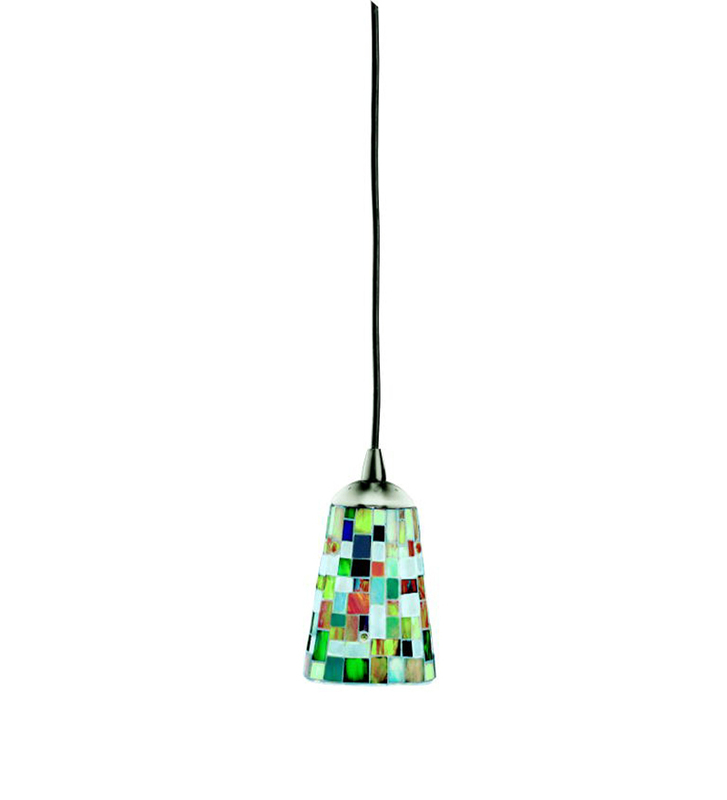 The good thing about pendants is that it’s a small directional of “color flair” (yes I can make up words) versus if you have a main lighting system that also has a dominant color in its shade. Think your home is too shady? Email me at DecoratingbyDonna@mac.com and I’ll see if I can show you the light. 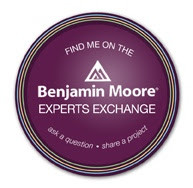 This entry was posted in Color, Color Specialist in Charlotte, Color Tips, Home Decor, Lighting, Paint Color, Undertones and tagged color, color specialist in charlotte, lighting, paint color, shades. Bookmark the permalink. So true and you wrote this quite light-heartedly. A fun read, but worth considering when choosing paint and/or lighting.